David Parish Menswear opened its doors in 1984. It was formerly a branch of Hepworths (now Next) and then manager David Parish was given the opportunity to acquire the business after Hepworths closed. Now over 30 years later, the name still hangs above the door, though the store is managed by David’s son Richard. 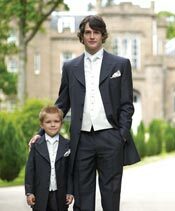 The highly experienced family business specialises in men’s formal hire for that most special of days, with everything from formal morning wear to dress kilts. 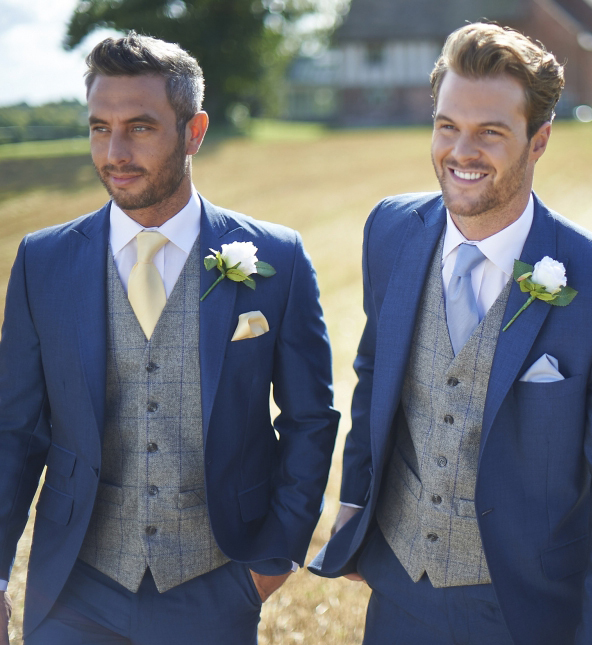 They also offer bespoke tailoring, so you can have your wedding suit made to measure, as well as carrying a complete range of menswear from top brands. Sawyers holds a large range of suits in traditional styles in stock and they are available in all sizes from boys to men, from just three years old to size 50+. This includes morning suits, Prince Edward jackets, lounge suits and dinner suits. All the greys and black are in stock and there are samples of blues and browns as these are hired from Peter Posh. Everything you are likely to need is available for hire or purchase, including shoes, gloves, canes, cufflinks, pocket watches, and top hats – all in stock ready to try. 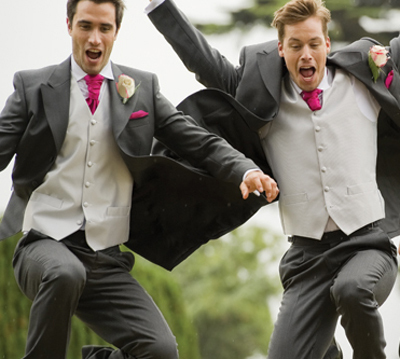 Hire from two to five suits and you’ll qualify for a 10 per cent discount or hire more than six for a 15 per cent discount. 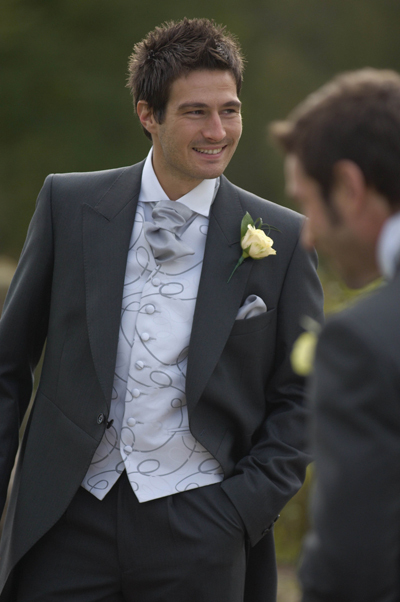 Sawyers recommends early fitting to ensure the suits are perfect on the day.